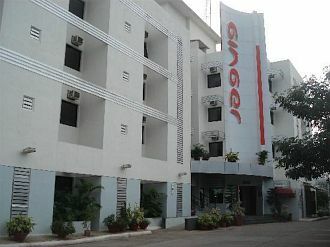 Located near Whitefield area, this budget hotel is just 25 minutes drive away from the airport. The salient feature of this place is that guests can self check-in to any of its 100 aesthetically designed rooms. Square Meal Restaurant - an in-house multi-cuisine restaurant serves wholesome breakfast, lunch or dinner. Guests can enjoy the rejuvenation facilities provided at its fully-equipped gymnasium. There is also a meeting room to facilitate corporates.